How To Fit 2 Pounds of Crap in a 1 Pound Bag! This first picture was when I first moved into my sewing room last year. Click link for last years post. 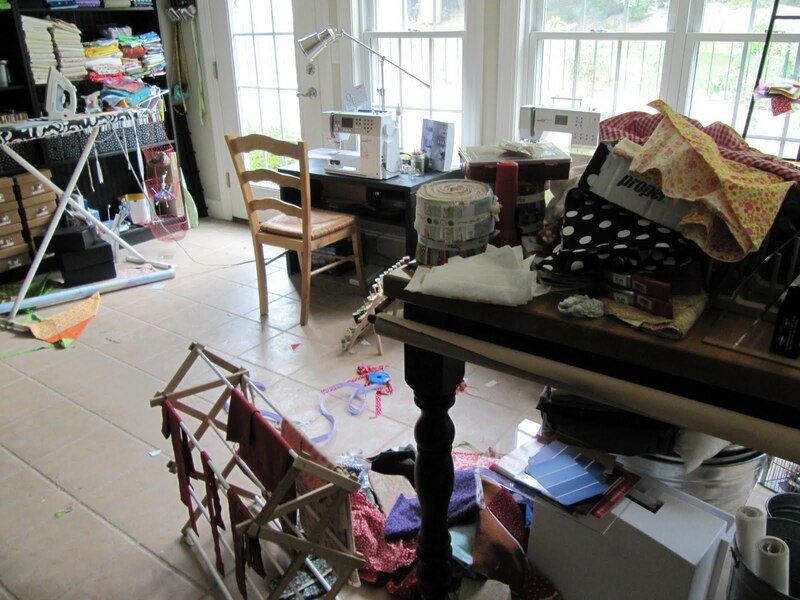 This is my sewing room today...now that's a lot of crap, oh sorry "stuff". I changed the blue accents to red and added some more furniture. but I'll share again for new comers. 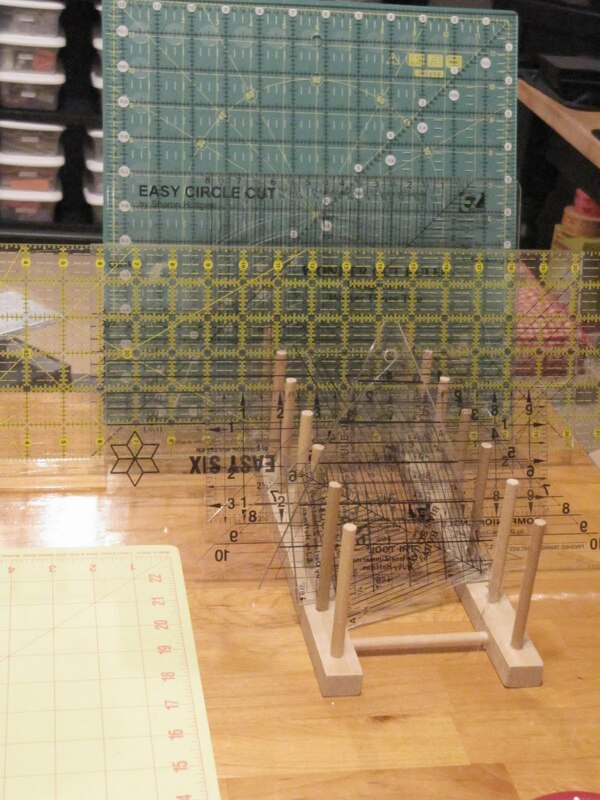 This is my cutting table. I painted an old mug tree for all my scissors and rotary blades. I use a plate rack to hold all my quilting rulers. This is a BEFORE of the blue boxes of "stuff". 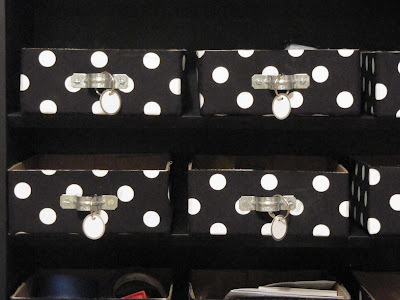 This is today with the boxes covered in black and white polka dot. I know you have that stuff too! Here's a before of the blue boxes. Now cute in black and white. and filled with computer ink. Remember I used pipe straps for the handles. So cheap by the bag! 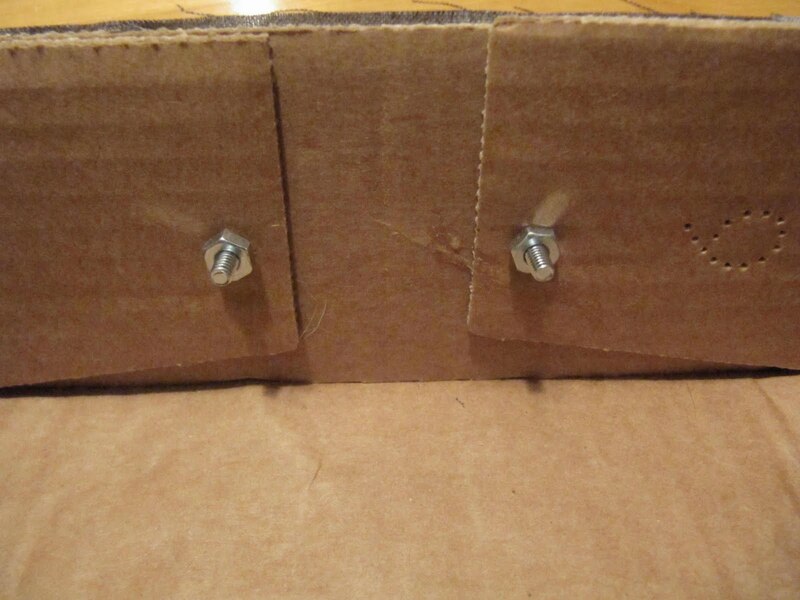 They just screw into the box. Don't forget...all the boxes are from cases of water. This is the before of the supply cabinet. This is today with a touch of red and some Tool Time Tuesday projects. See I really do use those ideas! And today with a few more red things. 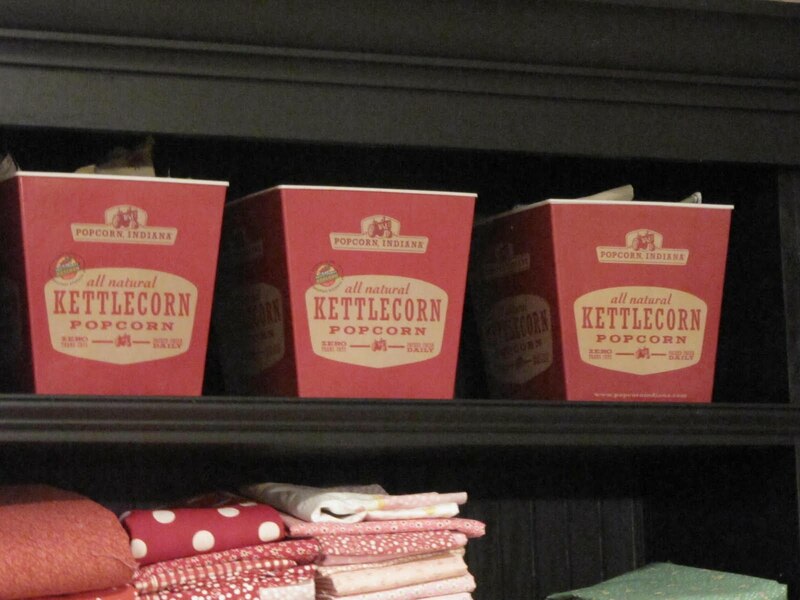 and added some plastic popcorn bins to hold scrap fabric in the same style. Like 1930's in one, civil war in another, Moda in another. Here's my desk. Moved it from the other side of the room and covered the blue cork boards. You've seen this chair in a current post. This is the best addition so far. Everyone, especially my hubby, comes in and visits in this chair. 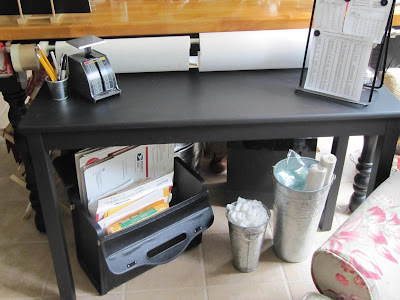 is an old sofa table that I painted black...what else! This is my mailing center. 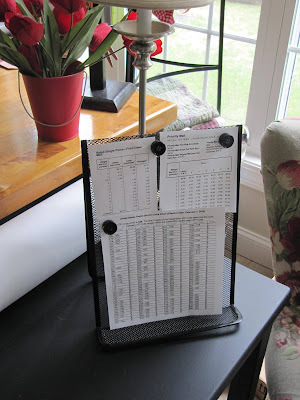 I mounted a curtain rod to hold paper and all the tape. 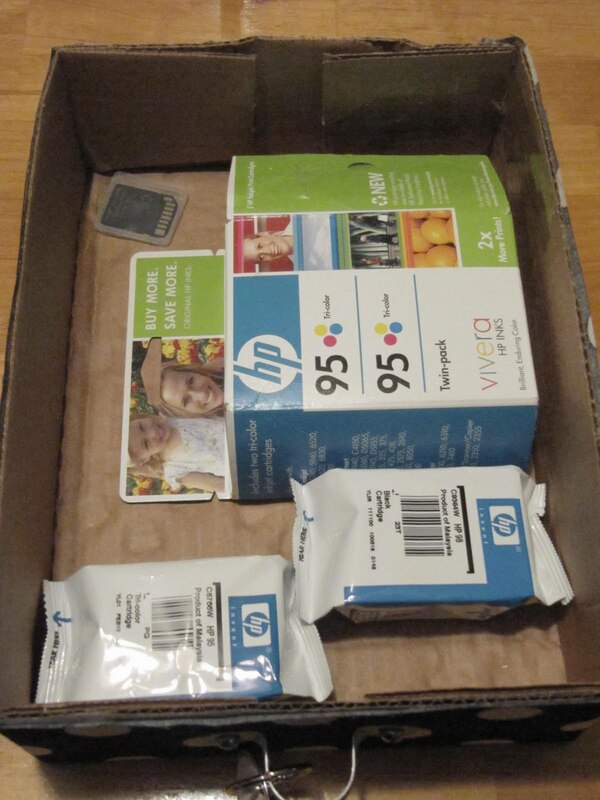 Perfect scale to weigh the packages too. This is a price chart for postage all over the world. An old leather brief case holds all my boxes and envelopes. The cans hold packing peanuts and bubble wrap. The third table is a crafting table...gluing, painting and all the messy stuff. That's Hallie the cat sneaking around under there. She's actually carrying a packing peanut around in her mouth. 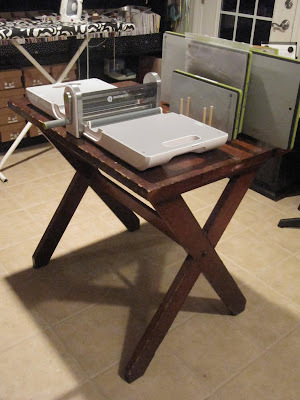 Here's a old antique school desk for my GO cutter. and here's my new desk that I just posted about yesterday. lower your ironing board to your chair level...you won't have to get up! A lowered ironing board also helps to hold the weight of your quilt as you are machine quilting. Here are the last 2 pictures of my room a few weeks ago. My "keeping it real" photos! time...my room looks like THIS!! Holy Mackerel...what a dump. I won't even try to explain myself on this mess. I do think I need a new philosophy though. "FINISH ONE BEFORE YOU START ANOTHER"
I think I'm really going to try to act on this new concept of finishing something, now that I have a nice clean sewing room to start out with. I'm so inspired! I just reorganized my craft room tonight, but you gave me about a billion more ideas that I may have to take back up there :) I love it all! 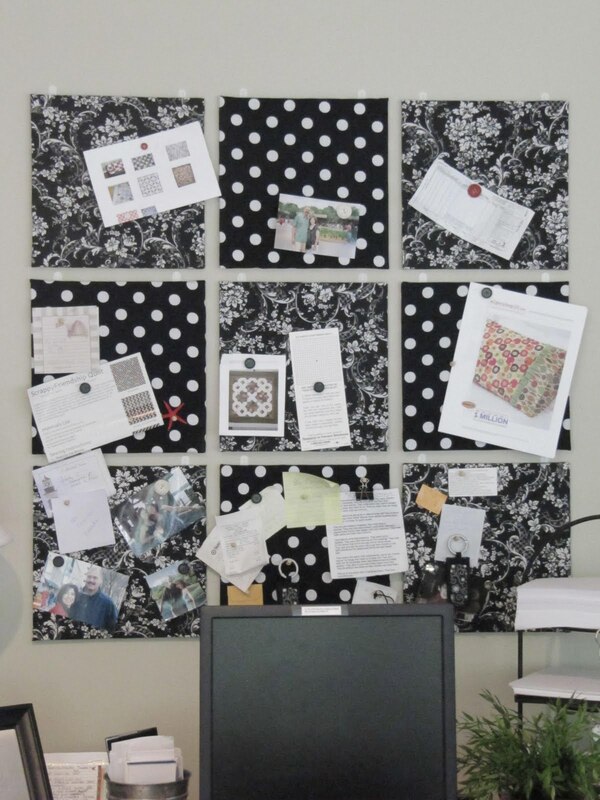 Your last pictures made me feel better about my sewing room. Yours is still amazing even with the mess. Makes me want to work on mine. Oh Karen you have made my day. After seeing so many stunning, perfect sewing rooms on-line I was beginning to think I was the only person that didn't tidy things away as she worked. Thank you for making me feel normal - well as normal as a quilter can be *wink*. 2. It is messy, your pictures are always pristine. Now I feel that I am normal because mine is well, far worse than yours! Also, may be dumb, how do you lower your ironing board? I love your space, so roomy and lots of light. I really love those cabinets, where did you get them? 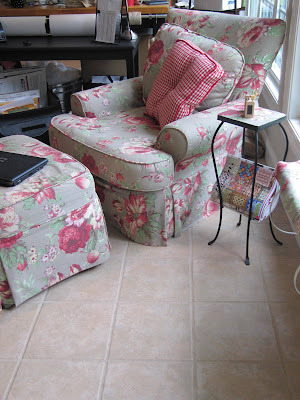 I have two armchairs that are almost identical to that. the cats had a great time scratching the back of both, so I think I'll have to get them recovered like this one day! Love your space...and thanks for sharing!! What a great room! It looks huge! Now, you were making me feel depressed with all those beautiful pictures ...until I got to the last ones!!!!! We DO somehow speak the same language after all!!!! haha!! 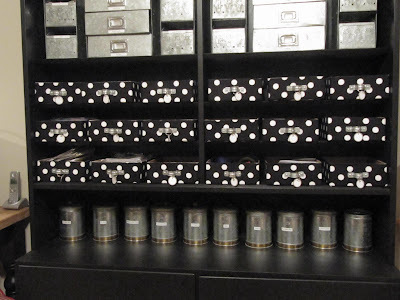 I am envious, it looks so organized! I tend to also start many projects, and will get them all done eventually! You have one organized sewing room. Makes me want to dig in and clean mine but I would have to move everything out and I dont know if I could get it all back in. My room is only 9x10 and it is packed to the gills. Your room is beautiful all cleaned up and tidy, but just as beautiful when you have a WIP. How could you get any work done if you worried about messing your room?? You sewing room is incredible! What a wonderful place to be creative! Just have to add my 11 y/o son just told my, uh mom, your mess would be WAY worse... so in the eyes of my son, you've got nothing to worry about! 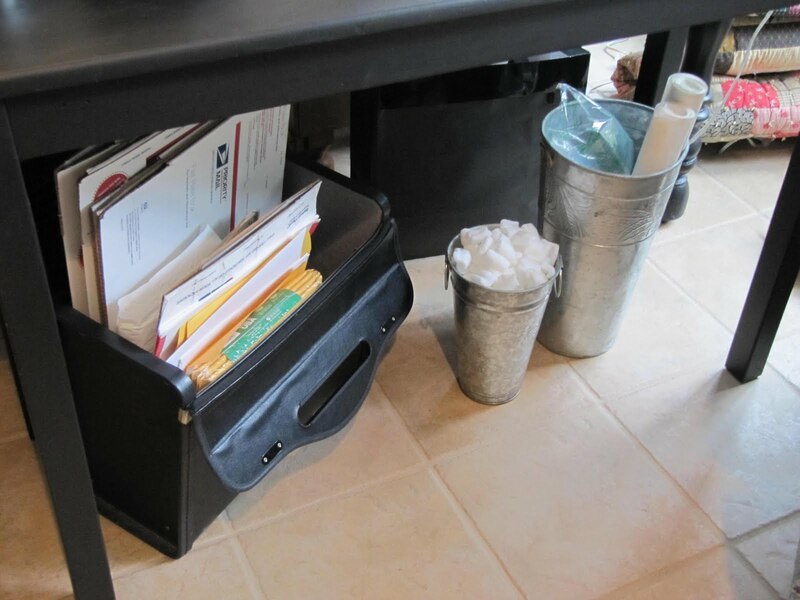 You may make a mess while working, but afterwards you have system already set up to get it back to where it belongs. 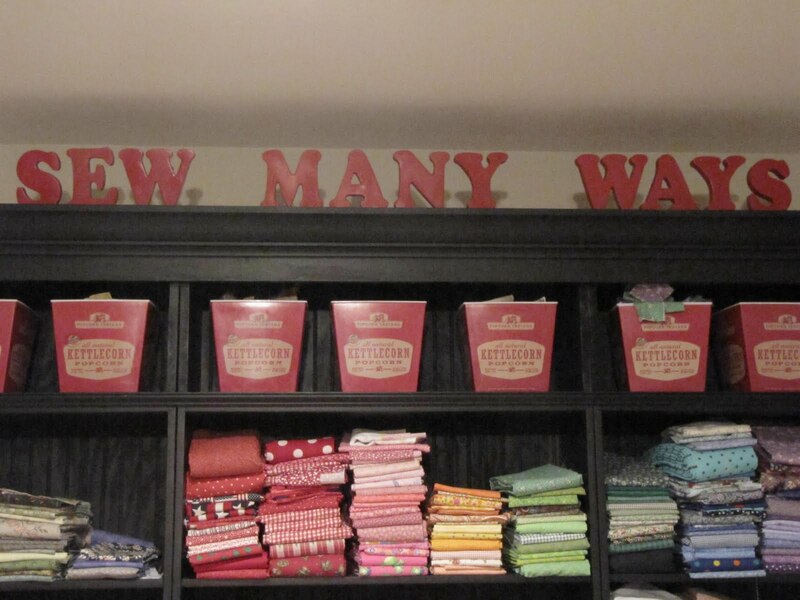 That's the best lesson to take from your very pretty sewing (and everything else) room! I love your beautiful space and the red accents! When I'm busy on a project (or two) my room looks like a whirlwind also...but I like it...it means I'm on a creative roll and there's no time for being neat just stack and toss and keep going. I love it. 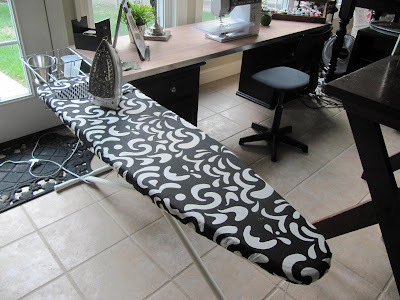 I love the chair height ironing board idea! By the way, your sewing room is AMAZING! How can one be tidy and creative at the same time?? I'm convinced I need a bigger room now to fit in a chair and footstool and more shelving for containers of stuff. 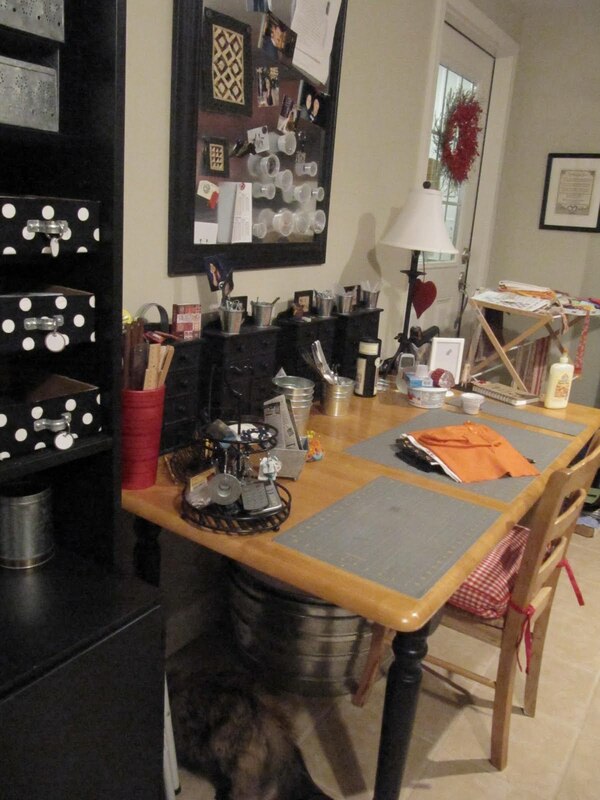 Love, love your sewing room! Totally awesome!! Loved the keeping it real pictures!! I need to let you loose in my sewing room for a week or two. Maybe you should publish a book so we can have all your ideas at hand. Ever thought of doing that? I love it all Karen! It's really an awesome studio. 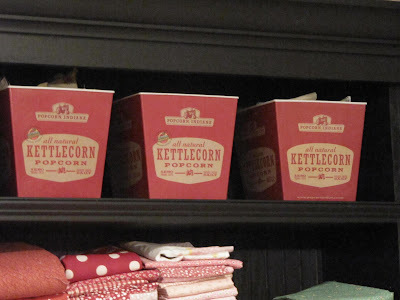 I love how you incorporated unusual things like the kettlecorn boxes. Have a wonderful day! I am nearly done with redoing my crafting space and you have given me so many ideas. I'm working them into my space as I find the things to use. Thank you for your wonderful ideas. I'm in the middle of a major reorganization of my studio. 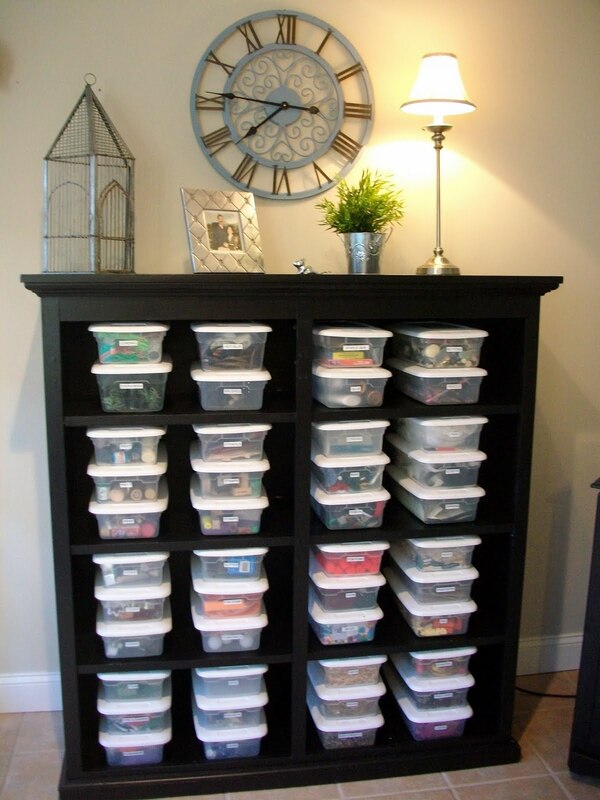 What great storage ideas. What did you cover the boxes with? Paper or fabric? I have a collection of boxes that I'm inspired to use for storage now. What an amazing room! I want one too! I am truly amazed, once again, with what you do, what you accomplish and how you go about it! What a seamstress' dream....who wouldn't love that room! 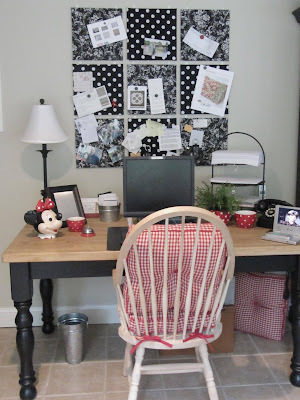 I have used some of your ideas in my sewing room but it is so small it could never look that good! However, I am stealing the mailing center idea from you....I need one and I have been coveting an old farm type table at an antique store. It is not level on top so I knew it was not good for most things but that would be perfect....thanks for the ideas. 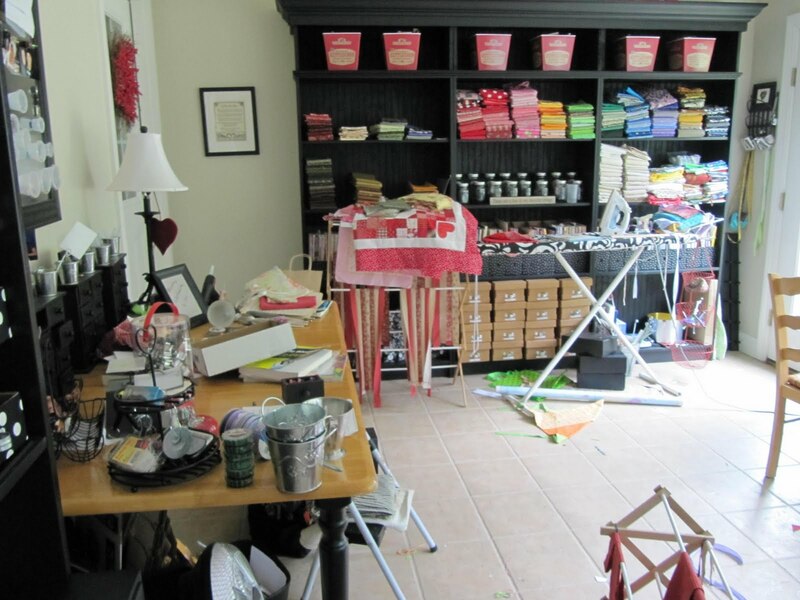 I#m speechless-your sewing room seems to be the size of my whole house...amazing. What a lucky person you are - that looks like paradis to me..what an inspiration!!! Oh my! I LOVE it! So inspirational.. I can plan a little for when my son goes off to the military, but I will still keep his bed in there LOL. The guests won't mind the rest of the goodies if they are organized so gorgeously! I am going to put some of the ideas in my notebook now! I just love seeing other people's messes--make me feel so much better about my own! Wow. That is a really beautiful, creative space. I love it! I think it is bigger than my whole house ;). My favorite part is your chair because everyone comes to visit you. I think it is so nice that you have a comfy spot for people where people feel at home enough to come and visit you. Thanks for sharing. Your room is amazing. I must wipe my tears away. I want that. Please. Wow, what a room to create in! The weekend is almost here. You have inspired me to tidy up alittle and maybe start organizing some of my "stuff". Thanks for the inspiration! WOW, what an amazing room!!! 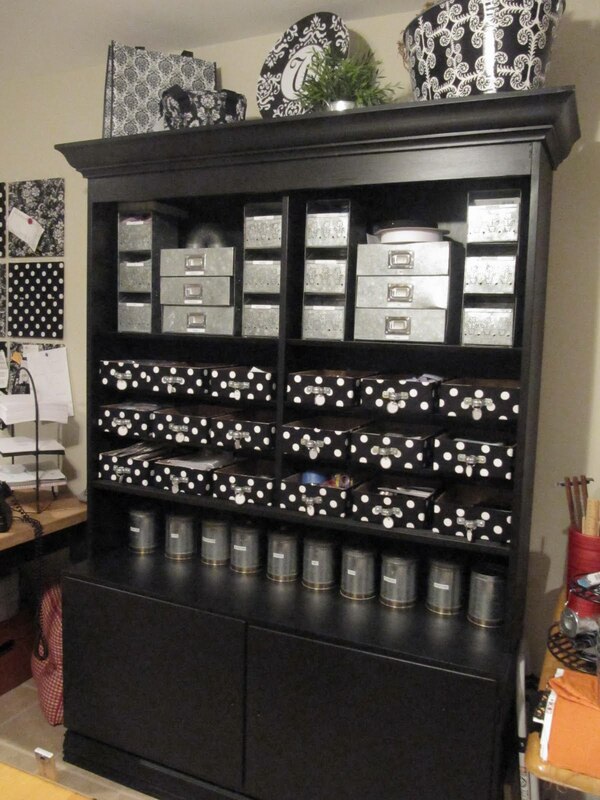 You did so many cleaver things in your sewing room! I just love all the black ans white! wow! I mean serious wow...you have SO much stuff and yet it is SO pulled together and fabulous. Not cluttered but all 'just right'. Is it possible to be in love with a room? Because I am... can I come and live with you? I like your sewing room better than any I've ever seen. You are lucky to have such a huge room all to yourself although I can imagine that you have a constant stream of visitors. I love that you get in a mess when you're working and then clear it all up afterwards. 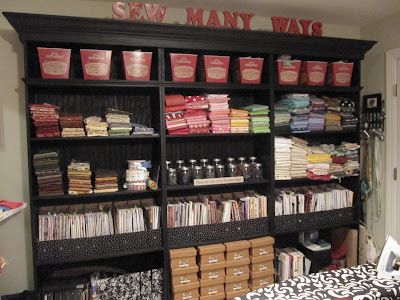 Oh, I love your sewing room. I could just live out my days there!! My sewing room is so opposite. An attempt at organization but not enough space. Am moving and I can only hope that the house I find will have a nice sewing room. Right now I am packing up container after container of fabrics and am dying to sew but no fun til this misery is OVER!! Hope that there is a neat room for me at the end of this long tunnel and I am going to try to duplicate your good ideas!! !Thanks so much. Beautiful room. 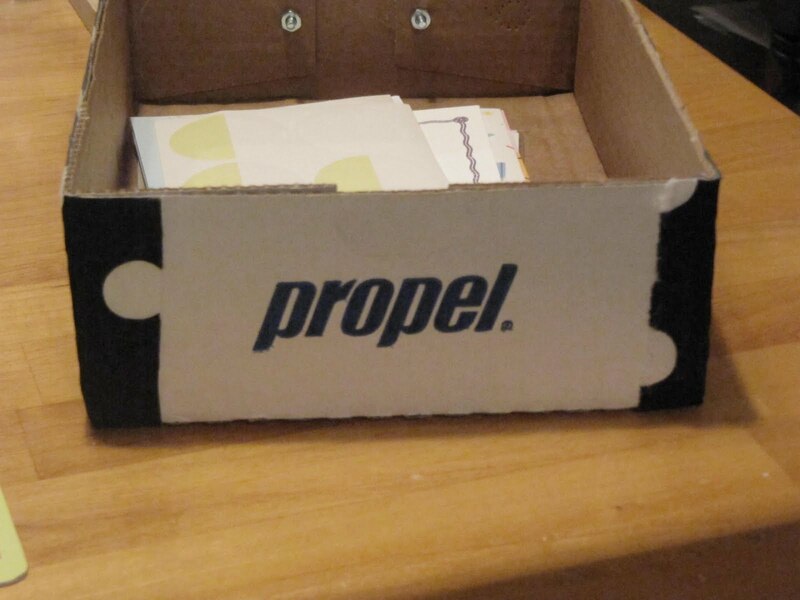 How do you cover the boxes..you need to do a post on that? Fabric or paper or both? 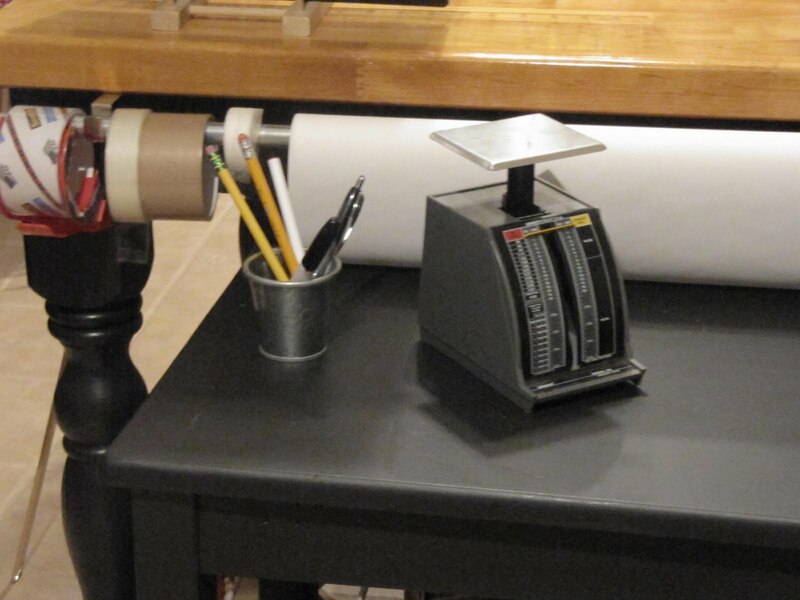 Love the plate rack holder for the rulers...can never have too many rulers but can't find them when I need them! You have a huge, and beautiful, craft room. So many great and affordable ideas. I have two tables in my small hobby room (spare 4th bedroom) but I would love all that space. Thanks for sharing. A lovely sewing room, and so that that you too are "normal". My room gets awfully messy when I'm busy doing several projects at one time!!!!!!! Great pictures. I love the room! I love your blog too. I was up a little too early this morning with a sick child so I went back and read a bunch of your older posts. You have soo many great ideas! even with the mess (like we all have) it is BEAUTIFUL!!! so VERY inspired. the SPACE you have is amazing as well. so so SO inspired. thank you. i can't get over the cardboard & the pipe straps. talent! Gorgeous room! :) Could you tell me a source for the tables with the turned legs (cutting table and desk)? I will be featuring you on blog next week come stop by and say hi! Wow, what an impressive & organized room. So beautiful & inspiring. Thanks for sharing these great ideas. wow this room is amazing!! you lucky girl! I love how organized you are...it looks beautiful! 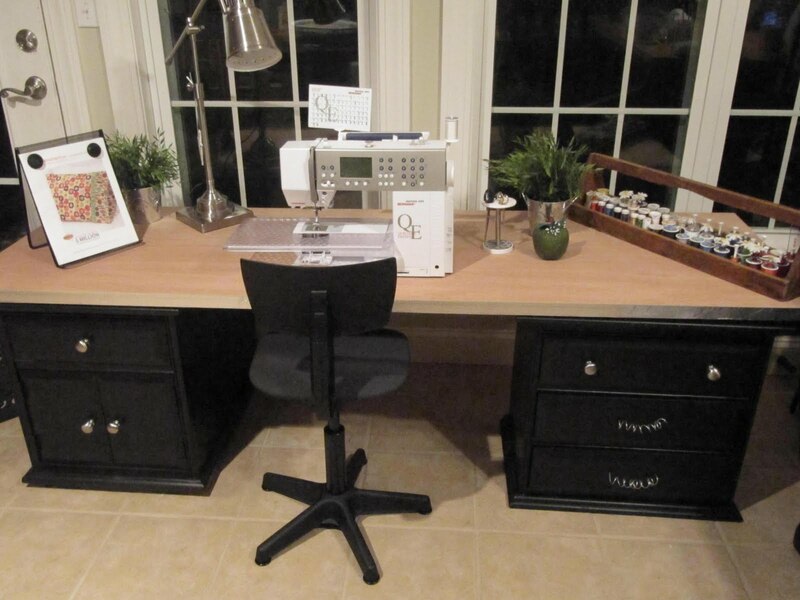 What a awesome sewing room!! Thanks for the tip about the ironing board level. I would never have thought about trying that out. Your sewing room is wonderful and so many innovative ideas. 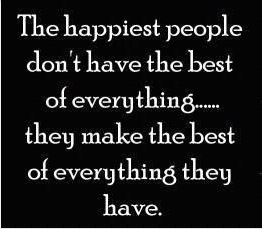 You truly take a problem or dilemma and turn it into an asset every time. sewing, crafting, painting, whatever it is we do, it is messy! 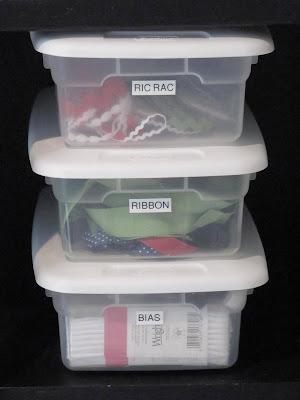 But it is nice to start organized, so you can get back to it when your done with a project! I want to marry this room! I am so glad you showed your room in total disarray. It makes me feel better about mine. It is always in disarray. However I am now in the process of clean up another few days and I should be ready to Seeeewwww! I'm totally inspired! What an amazing room. Thank you for sharing all of those photos with us! Love it == such a beautiful space, cluttered or not! Oh my, your sewing room is amazing. Everthing about it is great, right down to the colors. Thanks for linking to We're Organized Wednesday. I'm featuring your sewing room later today. Thank heavens you posted the photo of the space while "in projects"! I was thinking it's beautiful but just another staged room from a designer! Glad to know organized and beautiful is also messy and creative. What a great room! Love it! 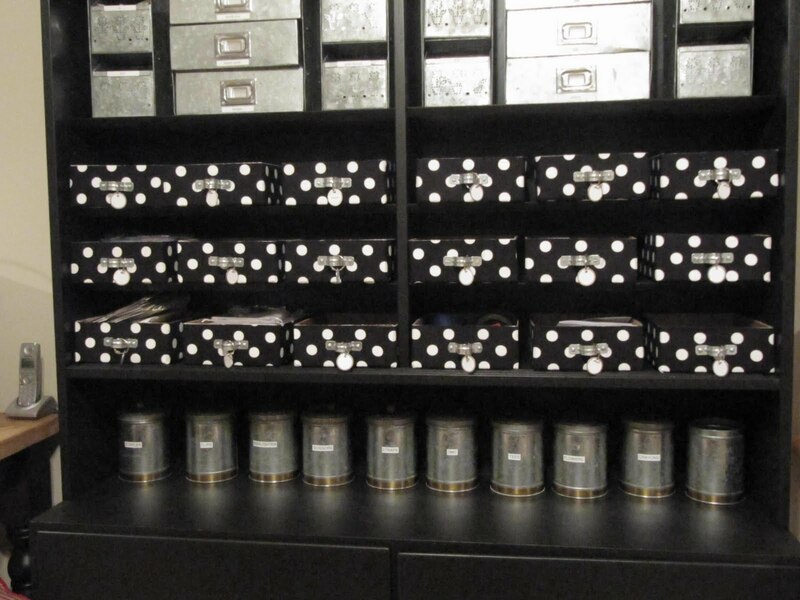 So organized and pretty. Your sewing room is soo gorgeous!! 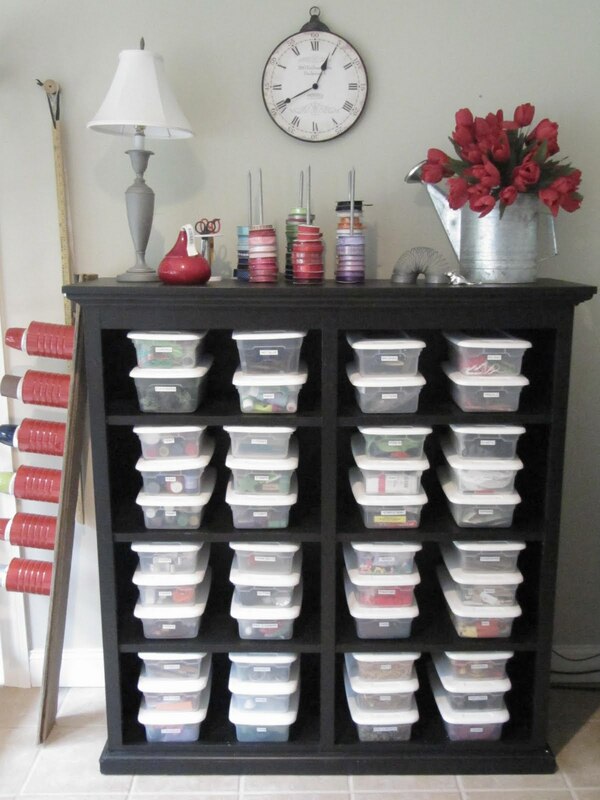 I love the way you organized all your supplies! very inspiring. Have a lovely merry happy weekend and love to you! I'm in the midst of creating a craft room and you've given me SO many ideas! This is a gorgeous space (yes! even the last photos! ; ) I think I'm going to blog about this. Do you mind? Thank you for sharing and inspiring me!! Definitely one of the best creative space I have seen. Love the fabulous comfy welcoming chair! And all your organizing ways! 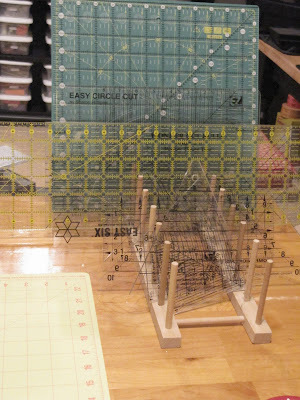 I have my rulers on a plate rack too but all vertically. And your room is soooo spacious. I do not see any crap; just lovely, lovely stuff. Warm wishes from Tokyo, Japan. Hi! I'm stopping by from the Nester's party. Using the pipe straps and water cases was so smart in the first place but I love that you repurposed them again with a new look. 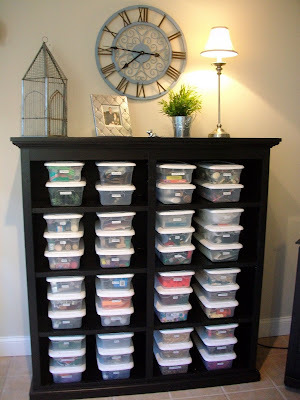 Just completed my sewing room - So for all of you who read my comment... Want another little idea for your sewing room? 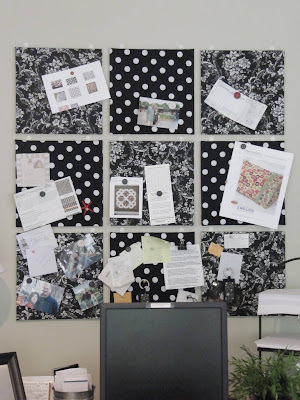 Place a scissors on a board, stick a few colourful theads add a thimble and a couple of colourful buttons blotted all over and write "SEW SIMPLE"... after all sewing is simple!!! Love this site!!! One word: WOW! Okay, maybe two: AMAZING! Thanks for sharing and for the inspiration! 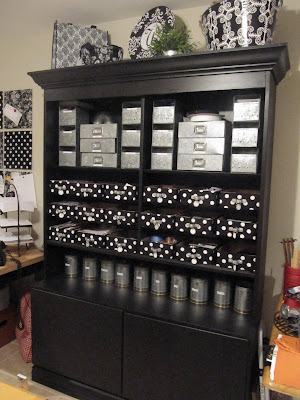 Just did a search on images for sewing rooms to get some ideas on storage and organization for my own. I came across one image from your blog and it directed me here. Love it! Thanks for another blog to follow! I love your sewing room and am thrilled to see you label and organise/change as much as I do, moving things around in a quest for the perfect place to live and work in harmony...but the perfect system is always just temptingly around the corner, out of reach, for me and so I keep changing things. However I think you've come pretty darn close to organisational nirvana. P.S. are you a Libran by any chance ?! Thank you for your sweet post on my scraproom. Your room is just as amazing. Actually, I think it is more amazing. 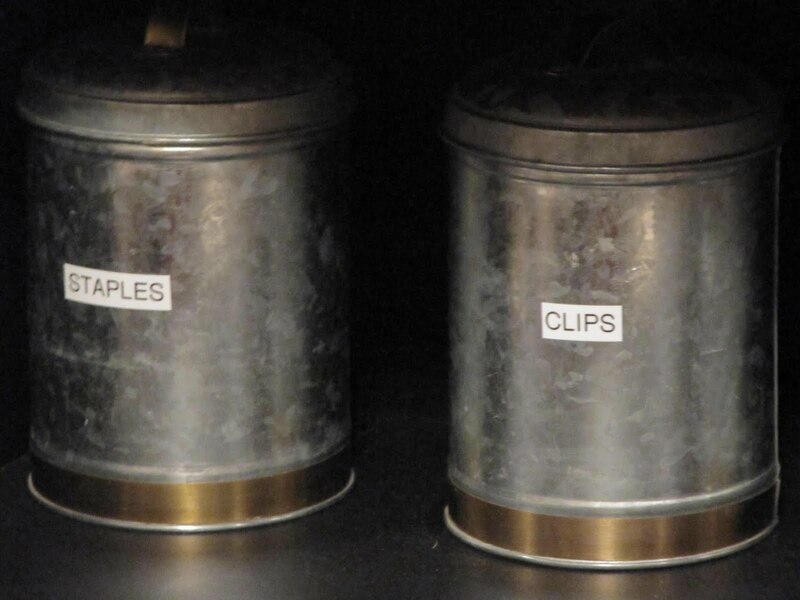 Gotta love those label makers. I think you and I would get along great! Black and white is the best! 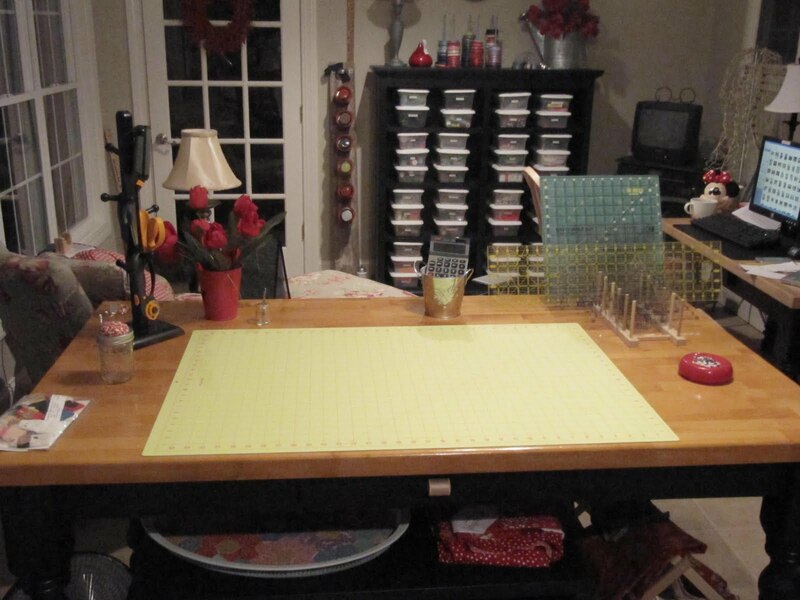 Holy Cow girl, you got it going on for sure with a new craft room all to yourself! I've got to bring my coffee to your place and sit awhile! Mel's Cabin is my blogspot. Come over and visit with me sometime if you ever get out of that craft room!! 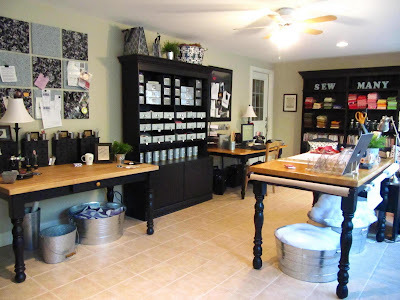 Oh my gosh that craftroom is amaaaaaaazing, I have got lots of inspiration from this visit! Ok, I thought my craft room was nice (http://myhomeroad.blogspot.com/2011/01/new-craft-room-reveal.html) But yours wins! I think your is what heaven looks like! Ohhhhhh my... I don't even know where to start! The entire space is AMAZING. I love the vintage details you've thrown in to hide the necessary. Something I'd totally do! Among my total favs? The antique tool tote for your thread is to die for! 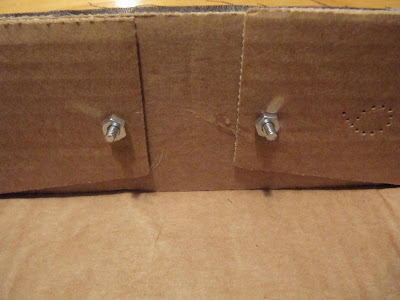 And the pipe straps for drawer pulls?!? I'm totally stealing that one!!! LOVE. Rustic galvanized love! 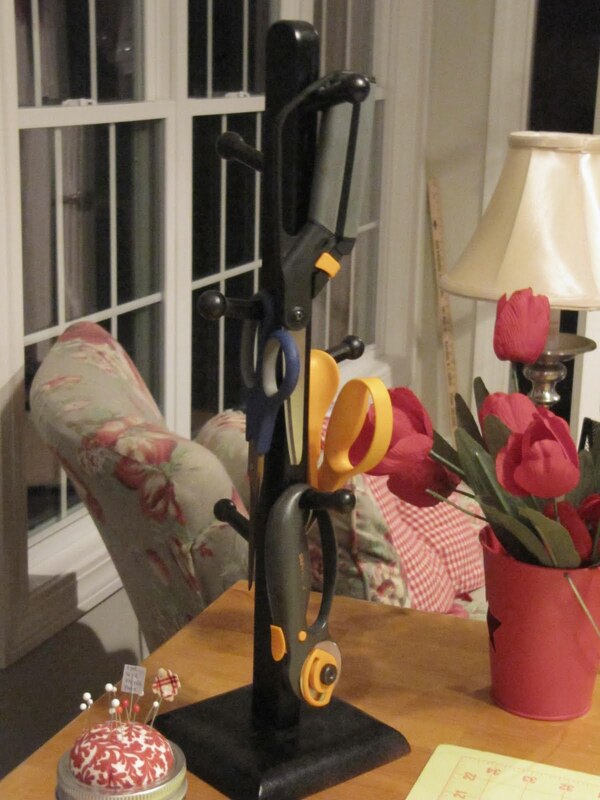 the pipe fitting handle idea is GENIUS - pure genius. I love those popcorn bins. Your room looks so clean and so well organized but I LOVE that you showed REAL pictures of it in real use! Awesome! This is my first time visiting. Do you sell what you sew. I looked for a shop link but didn't see one. I absolutely LOVE your space! Thanks for linking it up! I love your sewing room. It looks so amazing with all of that great storage. I am your latest follower. I would love for you to stop by my blog and follow me back at www.diybydesign.blogspot.com. Thanks so much. 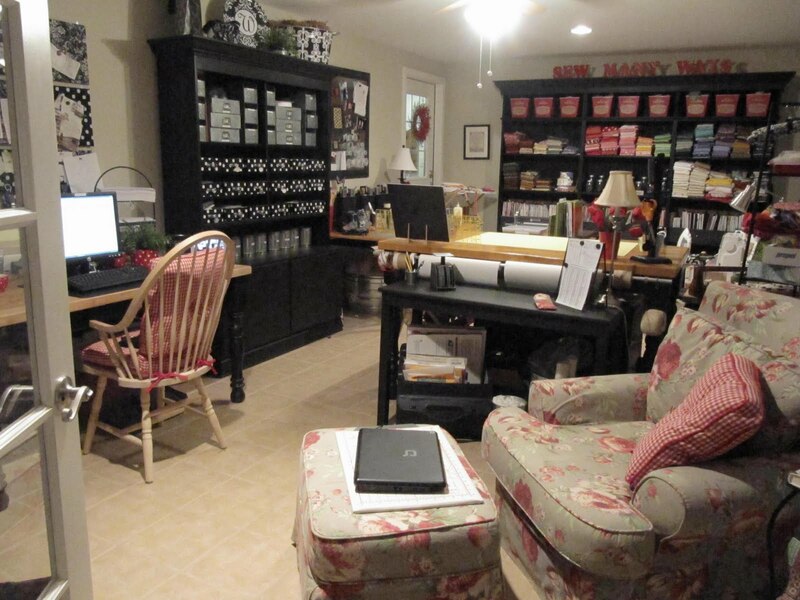 I love your sewing room, Karen! It is so efficient, even with the reality check! 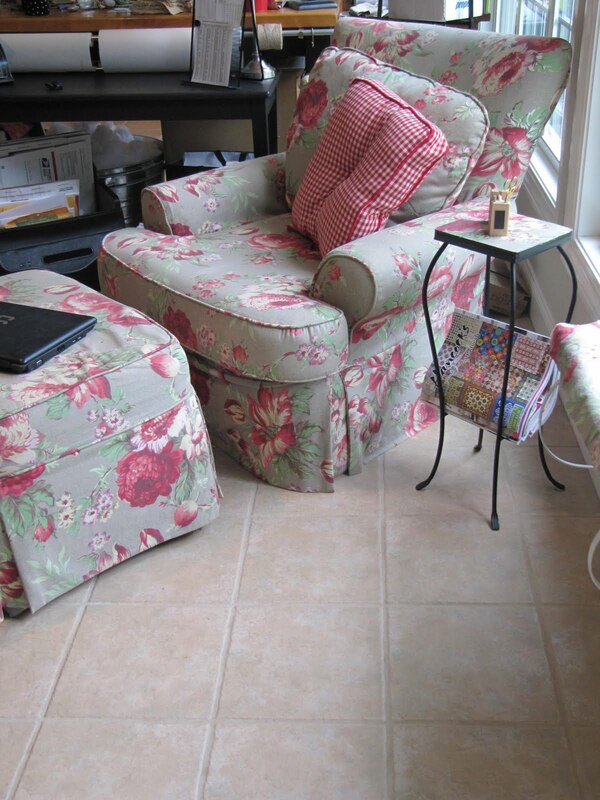 Love the chair and ottoman you brought in ~ great for visitors and just for you to sit and look through some crafty magazines. Love your sewing/craft room. I like the new colors, they are inspiring. You have given alot of thought to things and brought them all together in such a pleasing way. You have given me ideas, thank you for sharing your space. I absolutely love your room!!! 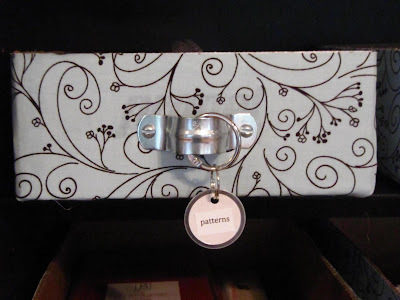 Check out craftystorage.blogspot.com I think the ladies and readers (like myself) would love to see your space!!! Nice job!!! I can't wait for the day to have a room that large! Love, love, love the chair! Love, the black and white! And really love the reality pic at the end! I identify totally! Thanks for sharing! 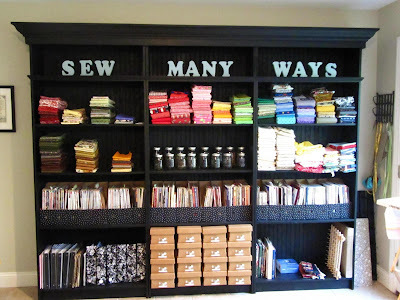 I love your sewing/craft room! 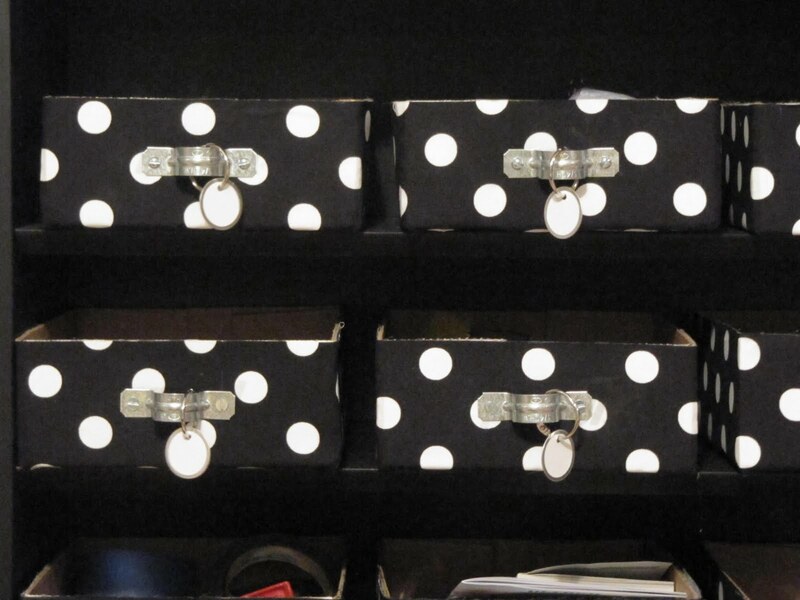 Your drawers are so cute! Let me think! I'm sitting here looking around and if I demo the front side of my house by knocking out the wall between the living room and the master bedroom, then knock out the wall between the other end of my living room and a den and then zap the wall between the den and my little sewing room at the far end I can have the basis of a sewing/craft room like Karen has. Then I could paint that old bookcase black and............ oops! Wake up Dottie and get back to reality. Wow! That was a nice daydream. Heck with it, I'm going back in there and dream some more. 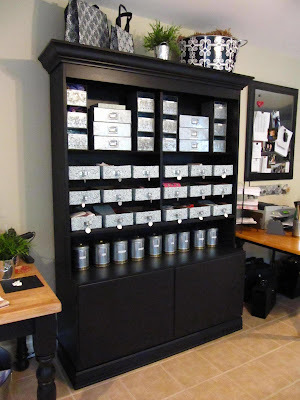 I so love your sewing/craft room and ideas. 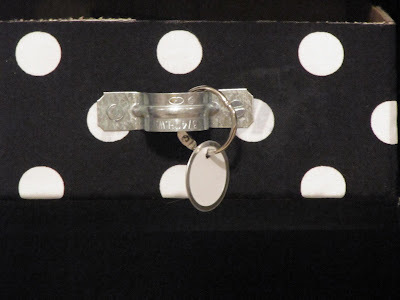 Since !my nickname is Dottie, I do do DOTS!!! Love your room--the colors are great!